A native of New York City, Irwin holds a Masters Degree in journalism from New York University. He has taught a college course on media ethics and has been a guest lecturer on journalism ethics and broadcast news writing. 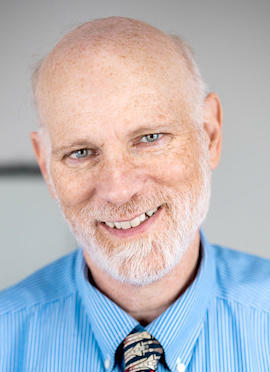 Irwin has been a member of the Society of Professional Journalists since 1983 and has held positions as a state chapter president, a member of its national board and was the Societys national President in 2004 and 2005. Irwin lives outside of Portland, Maine with his wife and young son. Bio (click to expand) As projects editor at the Arkansas Democrat-Gazette in Little Rock, Sonny Albarado supervises reporters on investigative and explanatory journalism assignments. He holds a bachelors degree and an honorary doctor of letters from Nicholls State University, Thibodaux, La. His journalism career of more than 40 years includes lengthy sojourns in Baton Rouge, La., and Memphis, Tenn. He has been a reporter, an assistant city editor, a business editor (twice), a projects editor (twice), a news editor and a city editor. He also briefly edited a trade magazine dedicated to the coin-operated amusement industry. He has been involved in the defense of the First Amendment and the free flow of information since his days as editor of his colleges student newspaper. A member of SPJ since 1979, he is a past president of SPJ and a current member of the Sigma Delta Chi Foundation. All awards hes received have been the result of good editors when he was a reporter and excellent reporters since hes been an editor. 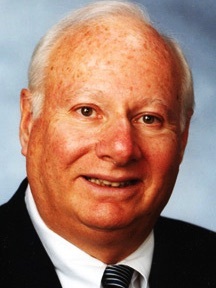 Bio (click to expand) Howard Dubin is chairman and treasurer of Manufacturers News, Inc., in Evanston Ill. He is treasurer of the Society of Professional Journalists Foundation (formerly Sigma Delta Chi Foundation), Chicago Headline Club, and Chicago Headline Club Foundation. He serves on the Executive Committee of the Ethics AdviceLine for Journalists and the Advisory Board of PBS TV Channel 20 in Chicago. 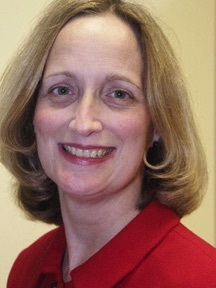 Dubin is president of the Howard & Ursula Dubin Foundation. He is a past president of the SDX Foundation and Chicago Headline Club and past national secretary/treasurer of the Society of Professional Journalists, where he served on the national board for nine years. He has chaired SPJs finance, planning, membership & facility location committees. Dubin has received the Societys Wells Memorial Key, as well as two national Presidents Awards. The national organization named its annual Outstanding Member Awards for him. Dubin also served as an officer for the Illinois Freedom of Information Council, and Loyola University Center for FOI Studies. Dr. Battinto L. Batts Jr.
Bio (click to expand) Dr. Battinto L. Batts Jr. is the journalism fund director at the Scripps Howard Foundation. 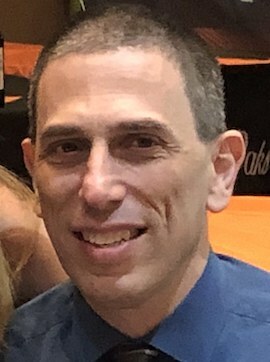 In his role, Battinto oversees programming and funding related to the field of journalism, including the annual Scripps Howard Awards competition and program. Battinto was a newspaper reporter for 18 years, including stints at the Richmond Times Dispatch, the Tampa Bay Times and The Virginian-Pilot. He earned his bachelors degree in mass communications at Virginia Commonwealth University, a masters degree in media and communications at Norfolk State University and his doctoral degree in higher education management at Hampton University. His doctoral dissertation examined the use of social media for the educational engagement of millennial age college students. 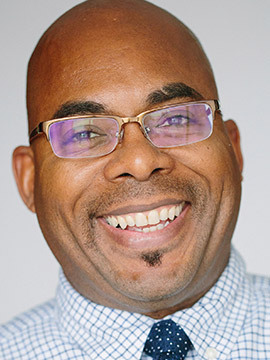 He joined the Scripps Howard Foundation after serving as assistant dean for academic affairs in the Scripps Howard School of Journalism and Communications at Hampton University. 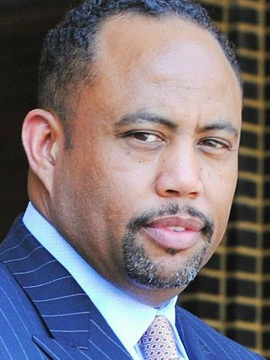 Battinto had previously been the director of the William R. Harvey Leadership Institute at Hampton. 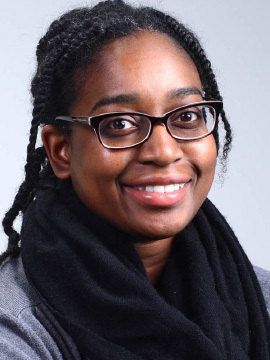 Bio (click to expand) April Bethea is a homepage producer at The Washington Post, which she joined in February 2016. She previously spent 11 years at The Charlotte Observer, in her hometown, where she worked as a reporter, online producer and digital editor. Bethea has served on the board of directors for the SPJ DC Pro chapter since January. She also is a past chapter officer with the Charlotte Pro SPJ Chapter and a past chair of SPJ's diversity committee. She's an alum of the Scripps Howard training and attended past EIJs as a diversity and Terry Harper fellow. While diversity chair, the committee in 2015 successfully created a SDX-backed fellowship to help provide management training to minority journalists and conducted a survey of past EIJ diversity fellows. Bio (click to expand) Michael Bolden has spent more than 25 years working in multiple areas of journalism, including editing, reporting, production, and philanthropic funding for innovation and entrepreneurship in the field. He is the managing director, editorial and operations, for the John S. Knight (JSK) Fellowships at Stanford University, an international program focused on entrepreneurship, innovation and leadership in journalism. Previously, Bolden served as the first editorial director for the John S. and James L. Knight Foundation. Prior to joining Knight Foundation, he worked at The Washington Post for 13 years, where he led the development and transportation reporting team and worked as an editor for The Washington Post Magazine, Style and Sunday Arts. 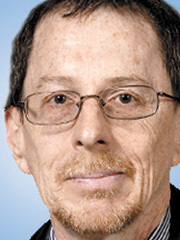 Bolden has also worked for the Miami Herald, the Northwest Florida Daily News and The Times-Picayune (New Orleans). He was a fellow in the Maynard Media Academys entrepreneurial leadership program at Harvard University and earned a Bachelor of Arts from the University of Alabama. In addition to the Society for Professional Journalists, he is a member of ACES: the Society for Editing, the American Society of News Editors, the National Association of Black Journalists, the National Association of Hispanic Journalists, the National Press Club, NLGJA-the Association of LGBTQ Journalists, and Sigma Tau Delta, the international English honorary. He lives in Northern California. Bio (click to expand) Fred Brown is a former national president of SPJ (1997-98) and is very active on its ethics committee. He writes a column on ethics for Quill magazine and served on the committee that wrote the Societys 1996 code of ethics. 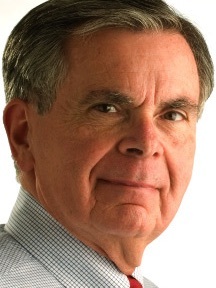 Brown officially retired from The Denver Post in early 2002, but continues to write a Sunday editorial page column for the newspaper. 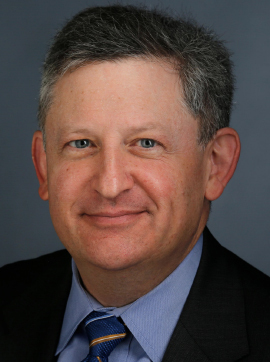 He also does analysis for Denvers NBC television station, teaches communication ethics at the University of Denver, and is a principal in Hartman & Brown, LLP, a media training and consulting firm. 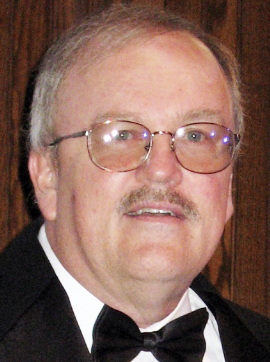 He has won several awards for writing and community service, including a Sigma Delta Chi Award for editorial writing in 1988. 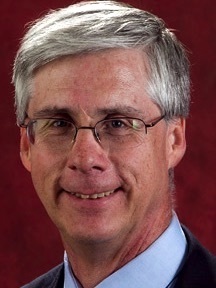 He is an Honor Alumnus of Colorado State University, a member of the Denver Press Club Hall of Fame, and serves on the boards of directors of Colorado Public Radio, the Colorado Freedom of Information Council and the Society of Professional Journalists Foundation (formerly Sigma Delta Chi Foundation). Bio (click to expand) David Carlson is executive director of the Center For Media Innovation + Research and Cox/Palm Beach Post Professor of New Media at the University of Floridas College of Journalism and Communications. He was a pioneer in the development of interactive newspaper products and was part of a team that created the first journalism related website in the world in the fall of 1993. Carlson holds a bachelor of arts in journalism from Drake University. He resides in Florida with his wife, Jeanne. 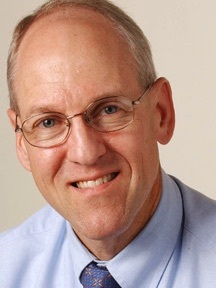 Bio (click to expand) Todd J. Gillman has been Washington Bureau chief of The Dallas Morning News since 2009. He was elected to a three-year term on the board of the White House Correspondents' Association in mid-2014, and has served as president of the Regional Reporters Association, representing the interests of Washington correspondents. He has served as president and vice president of the SDX Foundation, as regional director on the SPJ board, and as president of the Dallas SPJ chapter. He graduated from Johns Hopkins and received a masters in public policy from Harvards Kennedy School of Government, and joined The News in 1989. Bio (click to expand) Kelly Hawes, a 38-year veteran of the newspaper industry, is managing editor/design for CNHI's Indiana Media Group. He manages CNHI's Indiana design center, which designs pages for a dozen CNHI newspapers. 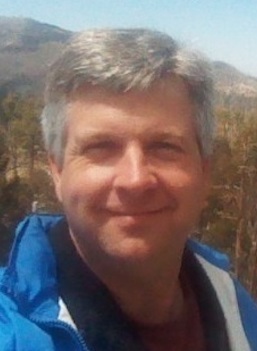 Hawes has won numerous awards as a reporter, columnist and editorial writer. He was named a Sagamore of the Wabash by Indiana Gov. Evan Bayh in 1996. 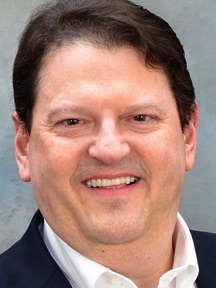 He is a past national president of the Society of Professional Journalists, and he was a member of that organization's Sigma Delta Chi Foundation board of directors in the 1990s and early 2000s. He is also a former member of the Indiana Journalism Hall of Fame Association board of directors and a former member of the World Press Freedom Committee and the Accrediting Council for Education in Journalism and Mass Communication. He is a native of Anderson, Indiana, and a 1976 graduate of Indiana University. He is married and the father of two children. 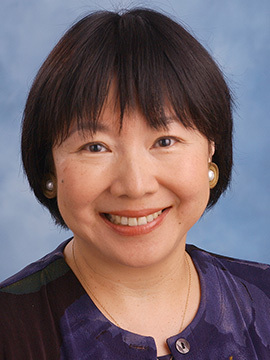 Bio (click to expand) Evelyn Hsu is executive director of the Robert C. Maynard Institute for Journalism Education. She is a former associate director of the American Press Institute and a former member of the faculty of the Poynter Institute. Hsu was a reporter for The Washington Post and the San Francisco Chronicle. She is a past national president of the Asian American Journalists Association. She has served on the board of the Student Press Law Center and on the Youth Services Committee of the Newspaper Association of America. 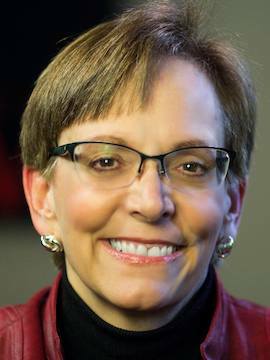 She currently serves on the board of directors of the local Sigma Delta Chi Foundation of Washington, D.C.
Bio (click to expand) Bill Ketter is a veteran journalist, news executive and journalism educator. He has served as editor in chief and vice president/news for The Eagle-Tribune Publishing Company in North Andover, Mass., since 2002. The Eagle-Tribune won the Pulitzer Prize in 2003 for breaking news. 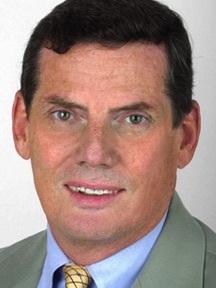 Previously, he was a reporter, editor and vice president with United Press International for 16 years, and served as senior vice president and editor of The Patriot Ledger in Quincy, Mass., for 20 years. 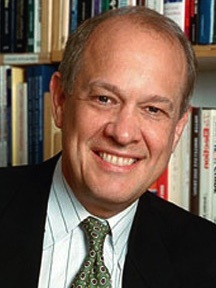 Ketter is a former chairman of Boston Universitys Journalism School. He has served as president of the American Society of Newspaper Editors (1995-96), and as a member of the Pulitzer Prize Board at Columbia University. He was the first chairman of the international editors forum sponsored by the World Newspaper Association in Vienna, Austria, in 1994 and has traveled to more than 25 countries on behalf of a free press for various U.S. news organizations. 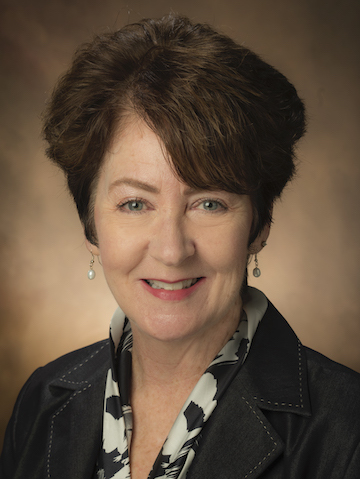 Bio (click to expand) Jane E. Kirtley has been the Silha Professor of Media Ethics and Law at the School of Journalism and Mass Communication at the University of Minnesota since August 1999. Prior to that, she was Executive Director of The Reporters Committee for Freedom of the Press in Arlington, Virginia, for 14 years. 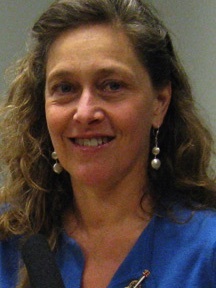 She was appointed Director of The Silha Center for the Study of Media Ethics and Law in May 2000, and was named to the affiliated faculty of the University of Minnesota Law School in March 2001. During the Spring 2004 semester, she was a Distinguished Visiting Professor of Law at Suffolk University Law School in Boston, Massachusetts. Kirtley speaks frequently on First Amendment and freedom of information issues, both in the United States and abroad. She also writes the First Amendment Watch column for American Journalism Review. Prof. Kirtley received her J.D. degree from Vanderbilt University School of Law in 1979. She holds bachelors and masters of journalism degrees from Northwestern Universitys Medill School of Journalism. 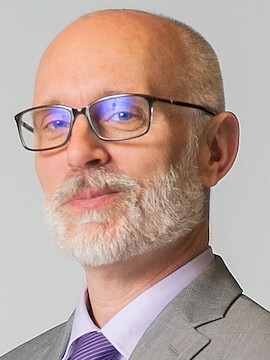 Bio (click to expand) Robert Leger, a member of the Foundation since 2000, served as its president from 2012-18. 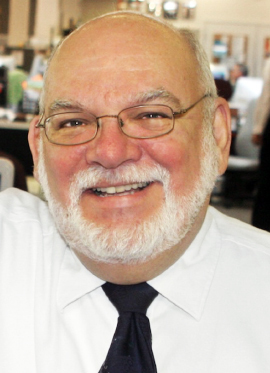 He was president of the Society of Professional Journalists in 2002-03 and received the Wells Memorial Key, the Society's highest honor, in 2012. He worked in newspapers for 37 years, the final 22 years writing and editing for the editorial pages of the Arizona Republic and Springfield (Mo.) News-Leader. He accepted a generous early retirement offer from Gannett in late 2015 and started his own company, where he writes, edits and provides messaging advice on public policy issues. He is a former president of the First Amendment Coalition of Arizona and was a founding member of OpenTheGovernment.org's steering committee. He pioneered an exchange relationship between SPJ and the Journalists Association of Korea. Hes won numerous journalism awards, including double Best of Gannett honors in 2004, but is most proud of the awards won by writers and a cartoonist who worked with him. He and his wife, Cindy, play cello, guitar and mandolin in the instrumental duo Ocotillo. They also enjoy visits from bobcats, javalinas, roadrunners and other desert critters at their home outside Phoenix. They have two adult sons. 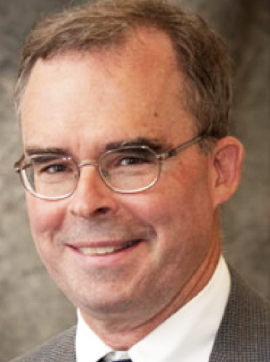 Bio (click to expand) Russell B. Pulliam is Associate Editor of The Indianapolis Star, where he also directs the Pulliam Fellowship Program. He is an adjunct professor of journalism at Butler University in Indianapolis and a World Journalism Institute instructor. Before coming to The Star, Pulliam was an editorial writer, columnist and editor for the Indianapolis News. 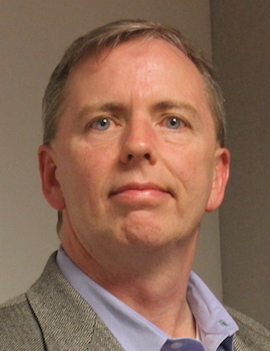 He also worked previously as a reporter and editor for The Associated Press and has been a correspondent for The New York Times, Springfield Union, Berkshire Eagle and North Adams Transcript. Pulliam has received several awards for his journalism work and community service. He is a graduate of Williams College and serves as an elder at Second Reformed Presbyterian Church in Indianapolis. 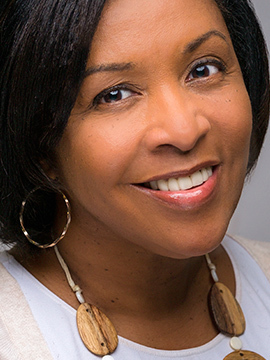 Bio (click to expand) Sonya Ross is The Associated Press first-ever race and ethnicity editor, based in Washington, D.C. An Atlanta native, Sonya began her career at The Atlanta Journal-Constitution as a library clerk. She joined The AP in Atlanta as an intern in 1986 and in 1995 became the first black woman assigned to cover the White House for The AP. During the terrorist attacks of Sept. 11, 2001, Sonya was the print pool journalist aboard Air Force One with President George W. Bush. 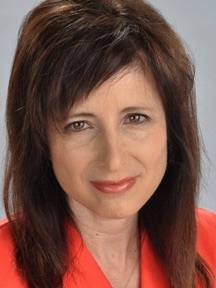 Sonya helped direct war and diplomacy coverage as APs World Services editor in 2002, and in 2004 was named editor for APs Washington-based regional reporters. 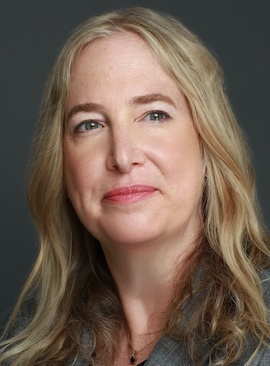 Sonya previously served on the board of the White House Correspondents Association and currently serves on the board of the Washington Press Club Foundation. She is a member of the National Association of Black Journalists and the Journalism and Womens Symposium.